Over the past decade, a series of canine spay/neuter research projects have provided compelling data that challenges our long-held beliefs about the impacts of neutering dogs. Some of the studies document an increased incidence of orthopedic diseases and/or cancer in dogs neutered before one year of age. Others document increased behavioral issues associated with neutering. This presentation will focus on the results of the recent research and how our thoughts about neutering dogma are beginning to shift. There's little doubt that neutering recommendations for our pet dogs are beginning to change. Webinar participants will land on the cutting edge of awareness of these changes. Dr. Nancy Kay received her veterinary degree from Cornell College of Veterinary Medicine, and she completed her residency training in small animal internal medicine at the University of California—Davis Veterinary School. 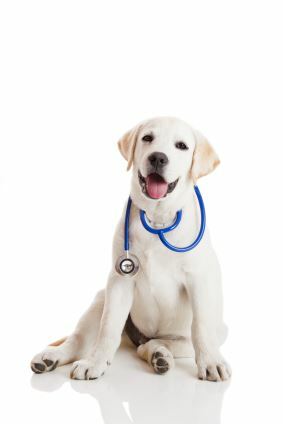 Dr. Kay is a board certified specialist in the American College of Veterinary Internal Medicine. Recently retired from clinical practice, she worked as a specialist in private practice for 32 years. She is published in several professional journals and textbooks and lectures professionally to regional and national audiences. One of her favorite lecture topics is communication between veterinarians and their clients. 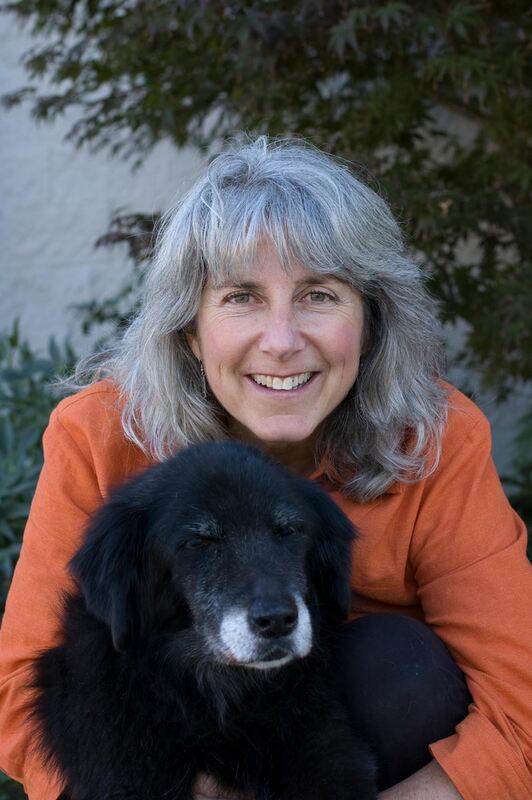 Since the release of her books, Speaking for Spot: Be the Advocate Your Dog Needs to Live a Happy, Healthy, Longer Life and Your Dog’s Best Health, Dr. Kay has lectured extensively and written numerous magazine articles on the topic of medical advocacy. She was a featured guest on the popular National Public Radio show, Fresh Air with Terry Gross. Dr. Kay’s award winning blog, “Spot Speaks” is posted weekly. Dr. Kay was selected by the American Animal Hospital Association to receive the Hill’s Animal Welfare and Humane Ethics Award. This award is given annually to a veterinarian or nonveterinarian who has advanced animal welfare through extraordinary service or by furthering humane principles, education, and understanding. Dr. Kay was the Leo K. Bustad Companion Animal Veterinarian of the Year, an award presented every year by the American Veterinary Medical Association to a veterinarian whose work exemplifies and promotes the human animal bond. Dr. Kay has received several awards from the Dog Writer’s Association of America. Dr. Kay’s personal life revolves around her husband (also a veterinarian), her three children (none of whom aspire to be veterinarians) and their menagerie of four-legged family members. When she’s not speaking or writing, she spends her spare moments in the garden or horseback riding. Dr. Kay resides in Hendersonville, North Carolina.